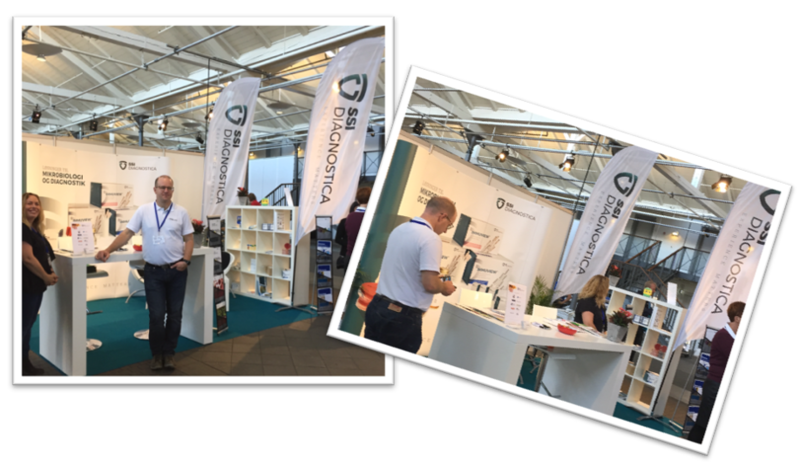 SSI Diagnostica sponsors the Second Tuberculosis Day – Elimination of TB in Denmark. NEWS: We are now on LinkedIn! 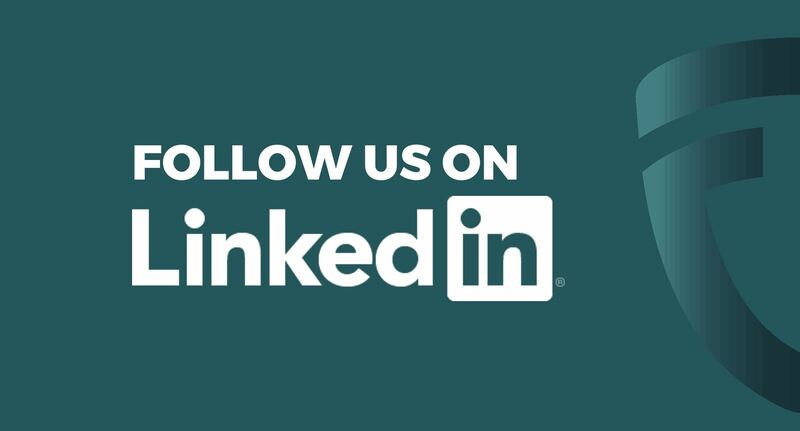 We are pleased to announce that we are now on LinkedIn! 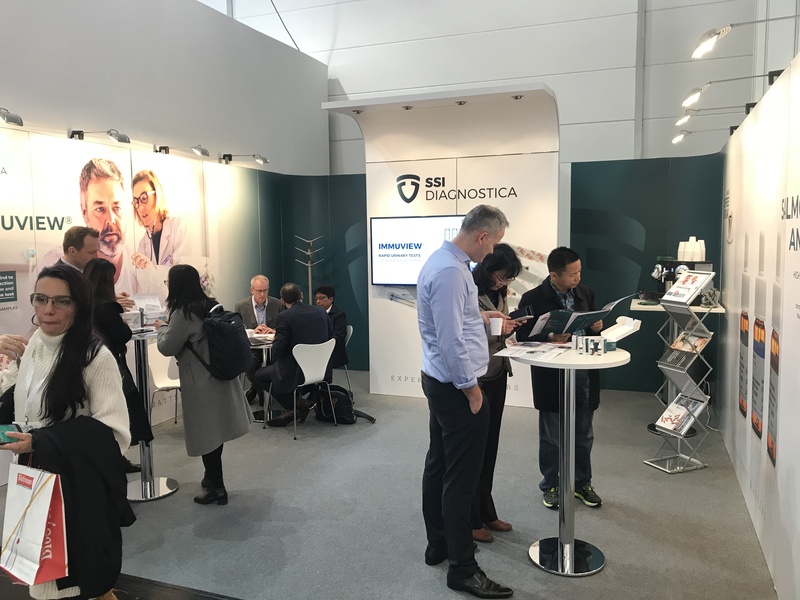 We will be regularly updating with news about SSI Diagnostica, events, job opportunities, and relevant industry news. 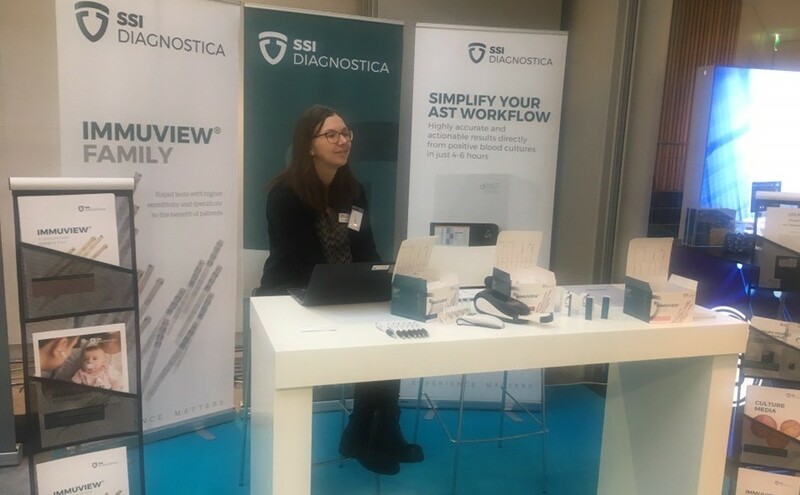 November 12-16, 2018 in Dusseldorf, Germany Drop by our booth to learn more about our high quality antisera, antigens and lateral flow tests. 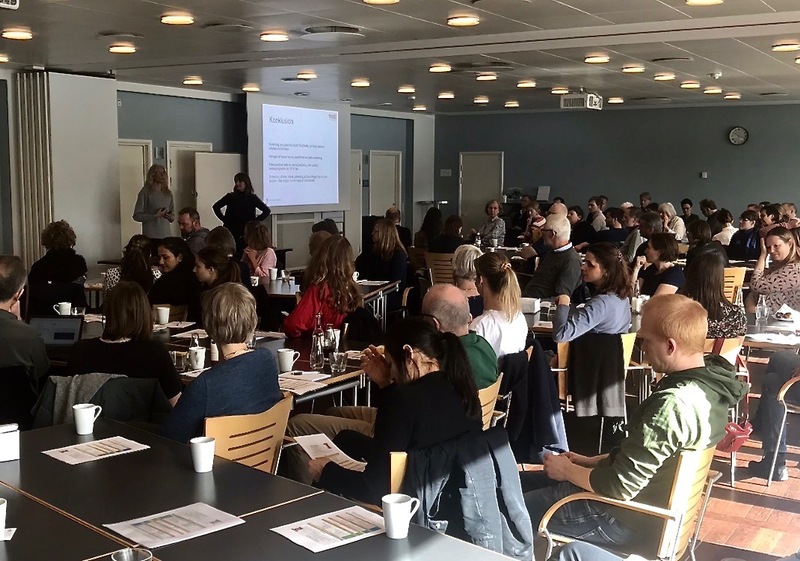 September 12-13, Øksnehallen, Copenhagen, Denmark. 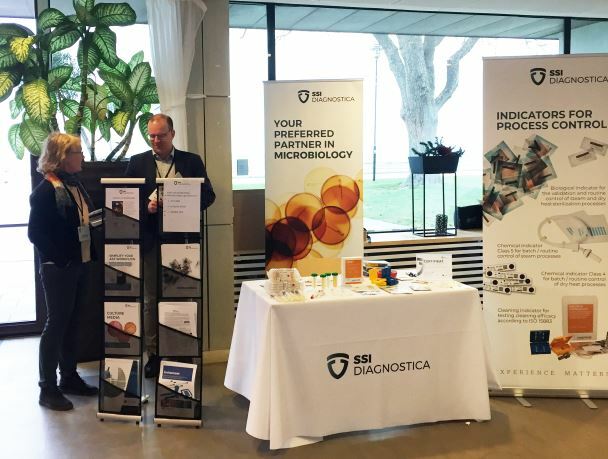 Stop by at booth 144 to learn more about the microbiological solutions that we offer. 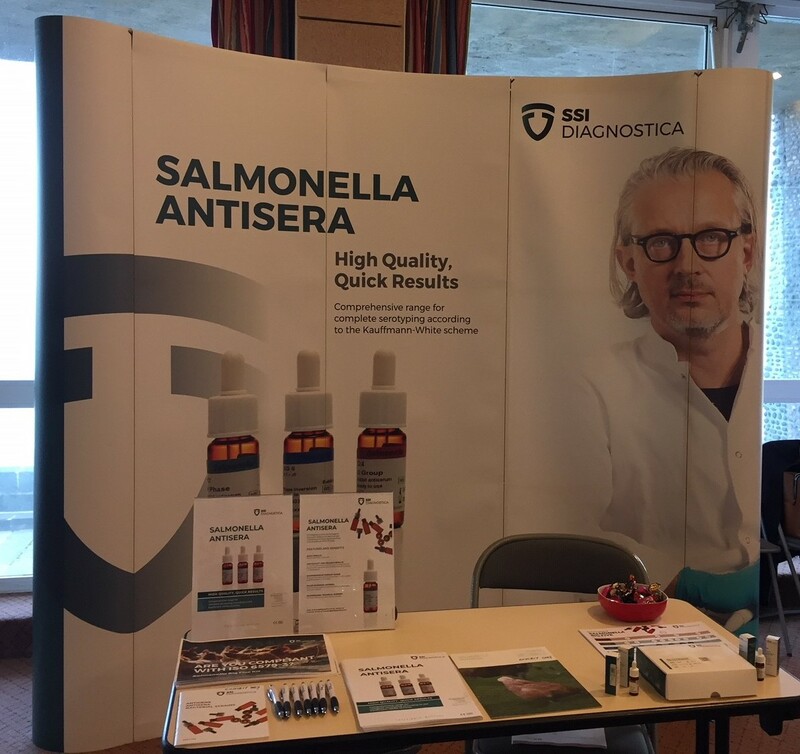 SSI Diagnostica exhibiting at the International Symposium Salmonella and Salmonellosis, 24th - 26th September, St Malo, France. 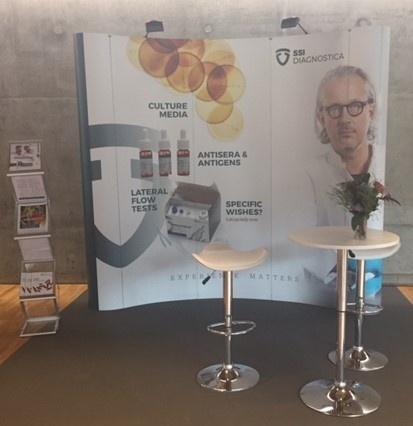 SSI Diagnostica A/S is gold sponsor at the 18th International Symposium on Staphylococci and Staphylococcal Infections, which takes place on August 23-26 in Maersk Towers, Copenhagen, Denmark. 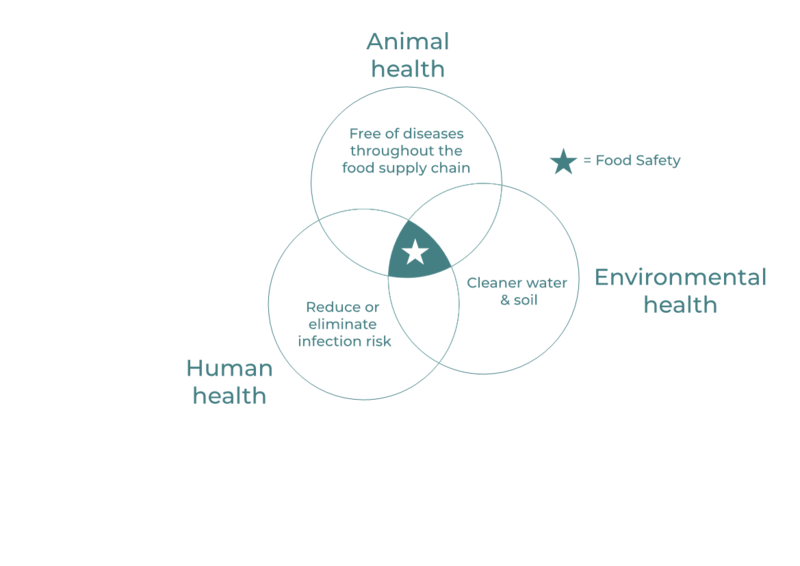 Salmonella (non-typhoidal) is 1 of 4 key global causes of diarrheal diseases and affects 550 million people every year, with over 33 million losing their lives.